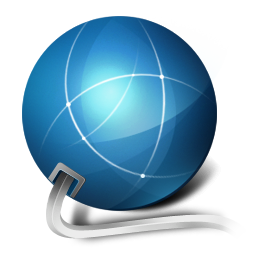 Manage Your MySQL Server from Anywhere Using a Browser! DbNinja is the most complete solution for novice and professional MySQL developers. It is also supported by most shared hosting providers. 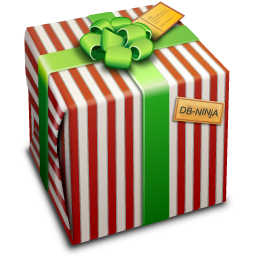 DbNinja features tabbed workspaces, object-dragging and dropping and all of the other bells and whistles that you would expect only from a stand-alone management application. The connection between your browser and DbNinja is encrypted, so even if you do not have SSL installed no one will be able to eavesdrop on your communication. DbNinja is FREE for personal use! No registration or payment information is needed - no strings are attached. Paid premium features such as scheduled backups and server monitoring will soon become available. 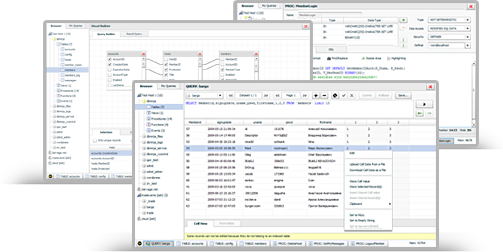 DbNinja is an advanced web-based application for MySQL database administration and development. 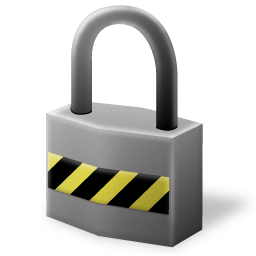 It's a must-have for those who wish to access their hosted servers remotely. DbNinja supports all the latest features including: triggers, events, views, stored routines and foreign keys; in addition it allows to import and backup data and MySQL object structures, manage users and much more. DbNinja has a highly functional and elegant user interface, and can be used securely in any modern browser on any OS.